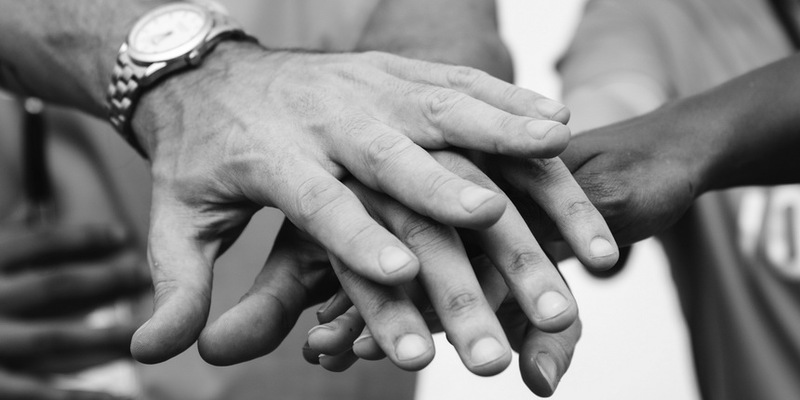 Our mission is to be a leading provider of Care Management, Patient Advocacy and Support, Life Care Planning Services, Case Management and Vocational Services by providing superior customer service, professionalism, integrity, comfort, and accountability to the clients we serve. To create a comprehensive care plan, while providing an efficient and cost effective service, that maximizes independence through lifestyle modification, alleviation of suffering caused by the diagnosis and prevention of complications. We assess the needs of elderly, disabled or chronically ill persons to determine what options or action is best. GLCPS will assess, monitor, plan, advocate and link the consumer with rehabilitation and support services. 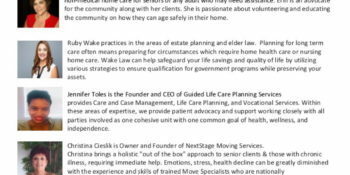 Attorneys can consult with our life care planners to determine your requirements for education, specialty, experience, testimony experience and any other needs. 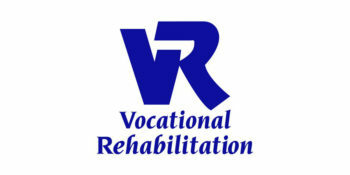 Our staff are experienced board certified vocational counselors with extensive backgrounds with the physically/mentally disabled and special needs populations. A Life Care Plan (LCP) is a detailed chronological review of the medical history, current status, and projected medical services. We guarantee the utmost quality patient and family care. Guided Life Care Planning Services goes one step further, providing and servicing clients 5 days a week. With direct access to the decision makers, Guided Life Care Planning Services ensures quality customer care and reliable service for all. As a by product of upholding the principles of due C.A.R.E. it also provides an evaluation mechanism for GLCPS through patient and client feedback, helping to ensure our quality service standards remain at the highest level in each and every client interaction. We welcome client feedback regularly and often. 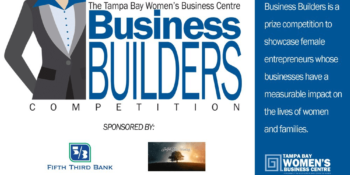 We were the 2018 Tampa Bay Women Business Centre Business Builder Competition Winner!